It is one-of-a-kind and designed with love by our family. This carriage is small and lightweight. 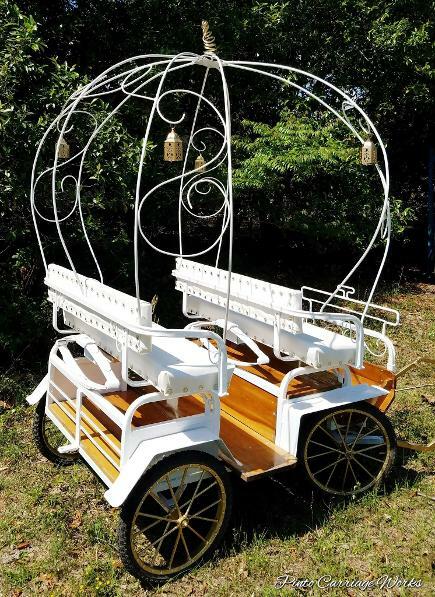 It can seat about six kids depending on how big they are and is pulled by our ponies. 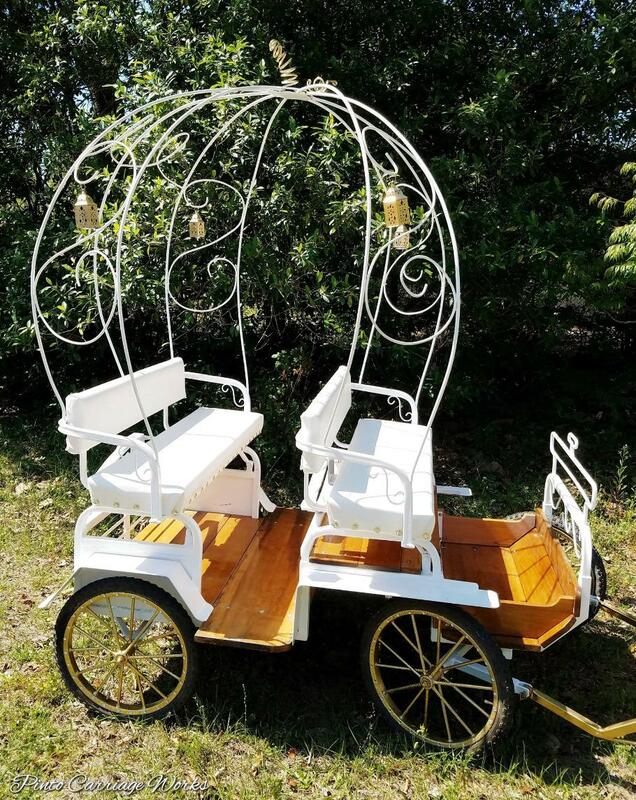 This is perfect for any little princesses or princes that would enjoy having a carriage ride that is their size. It will make for some super cute memories! $350 for the first hour. $100 for an additional hour. $10 per pony if you'd like the ponies dressed up.